These ambient glow fireplace embers come in a pack of fifty. Watch your fire glisten under and around these embers. Eliminate the cleanup by using Napoleon embers in your fireplace. We all know the worst part of fireplaces is the cleanup. Why bother? 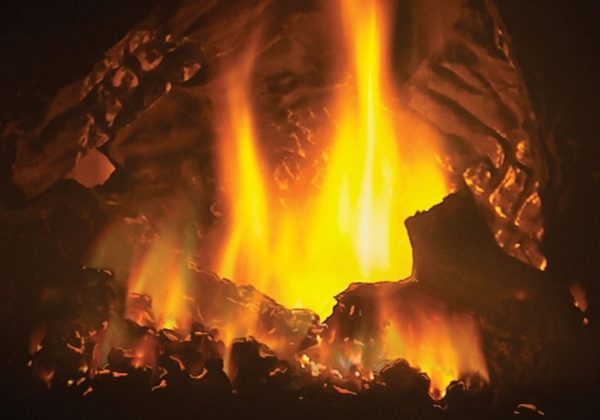 With this pack of 50, you can watch the fire dance and roar within the walls of your firebox, without the chore of scooping and cleaning after each and every fire you enjoy. Watch the fire prance throughout your fireplace, displaying the beauty that your Napoleon fireplace brings to your home; displaying the great beauty that is fire! What is this product made from? These embers are made from a synthetic rock wool.